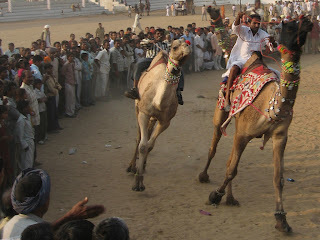 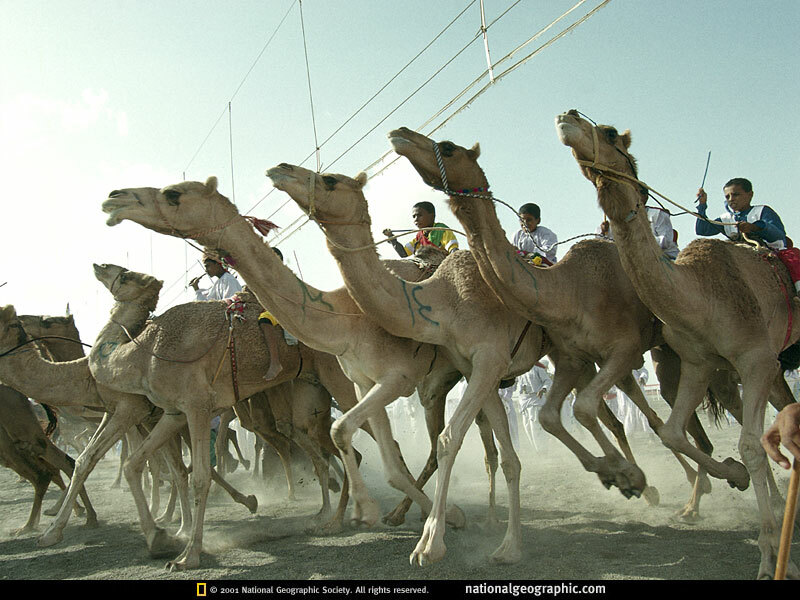 Racing camels top speed 40 mph. 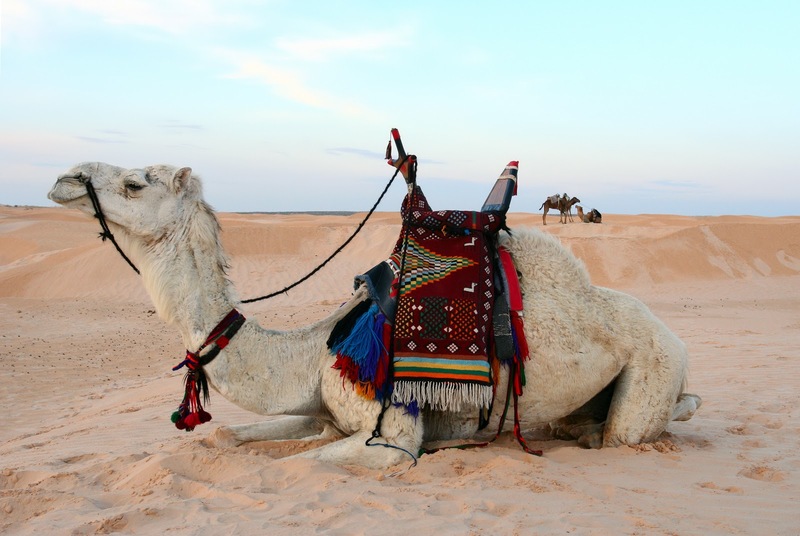 Can run at 18 mph for one hour or 7 mph for up to 18 hours. 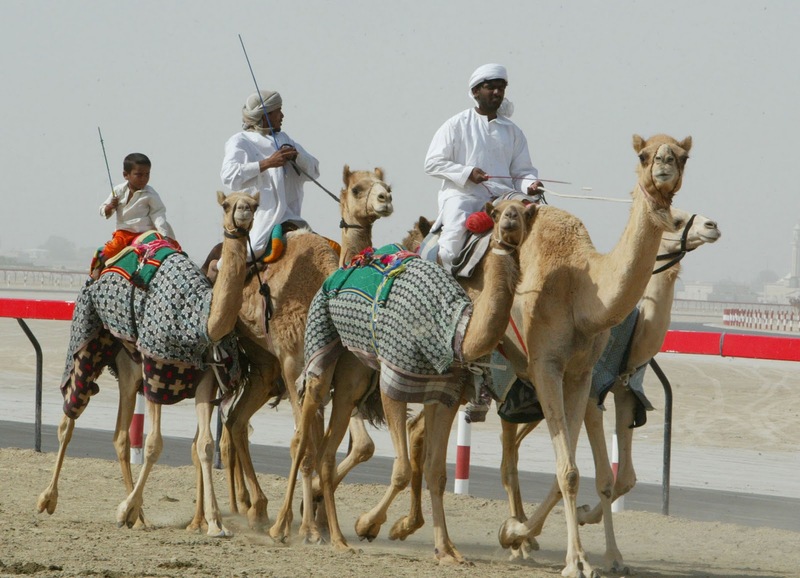 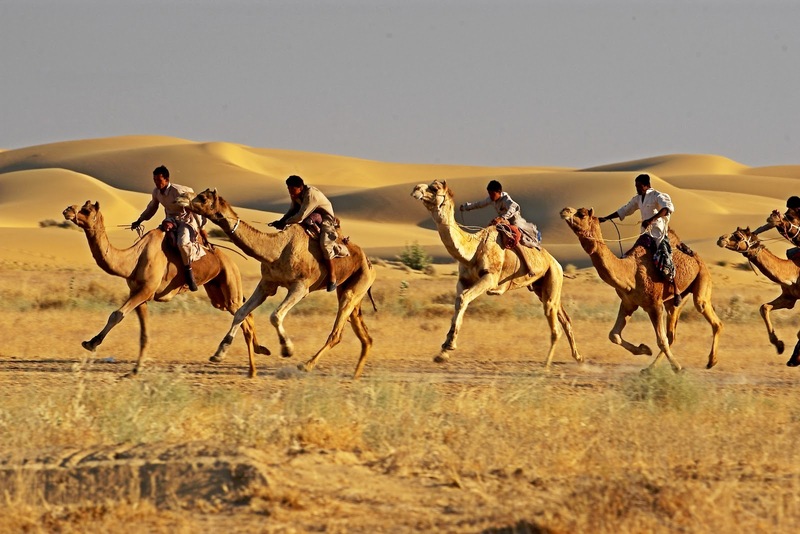 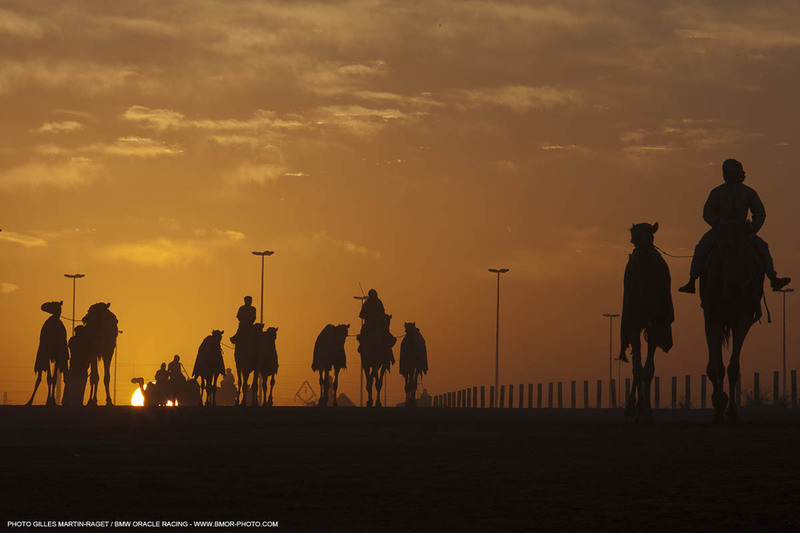 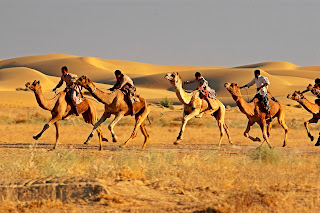 In the Gold Cup that was recently run at Nad al-Shiba, the winning camel covered the 10 kilometers in 17 minutes and seven seconds (6.21 miles, averaging 21.76 mph). 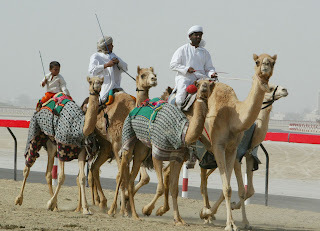 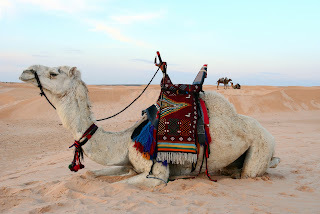 Because camels' humps store fat-not water- lean, streamlined racing camels have very small, almost vestigial, humps. 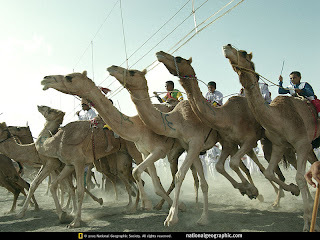 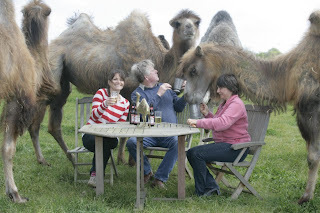 Compared to an ordinary, run-of-the-desert camel, a racing camel looks like an enormous over-tall greyhound.